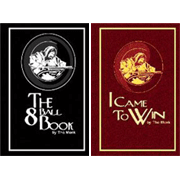 TAKE YOUR POOL GAME TO THE NEXT LEVEL WITH ONE OF OUR EBOOKS! The Monk billiard instructional system includes the 2-7-2 Cue Ball Speed program that has helped many pool players around the world improve their game. 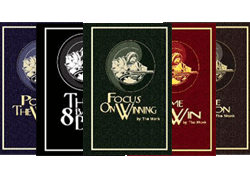 We offer a range of digital billiard instructional ebooks that will help to bring your 8-ball, 9-ball, 10-ball, 14.1 and one pocket pool game to the next level! Navigate around the site and if we can help you bring your game to the next level please get in touch with us via the contact page. 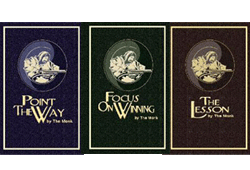 We are dedicated sellers of billiard instructional digital ebook products.